Availability Update 24th April Extra Spaces Added! Things are going crazy on the bookings front this month, so to help keep your options open we have added 2 places to all of our mid and high season weeks! We had several weeks that had sold out, or were verging on it – and enquiries keep coming – so we have decided to slightly expand our availability to help larger groups find a spot. You may also notice a few weeks which bizarrely are very quiet – anyone booking for a week with more than 8 spaces available will get a very special sweetener to say thank you….an extra 5% off! 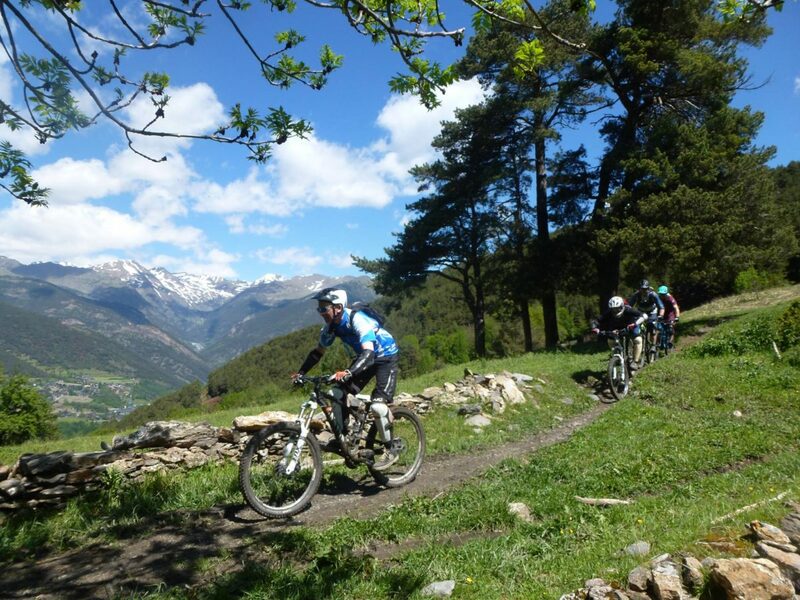 "what a fantastic trip we had to Andorra and everything was organised to perfection...spot on."